Our plumbers pull back roots on the sewer snake. A “belly” or downward dip due to ground settling. Overhead weight crushes the pipe. Orangeburg pipe made from wood pulp pitched together used commonly from the mid-1800’s and into the 1970’s. The stability of a sewer line can be compromised by these types of problems. 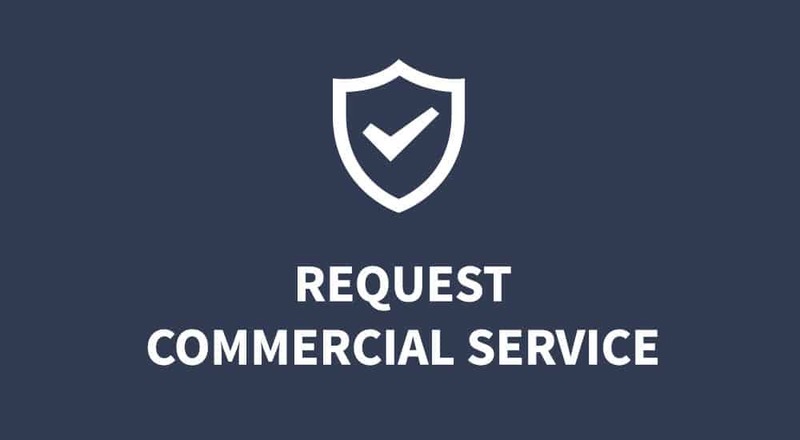 Our clients can select a long term solution in the form of trenchless sewer repair. 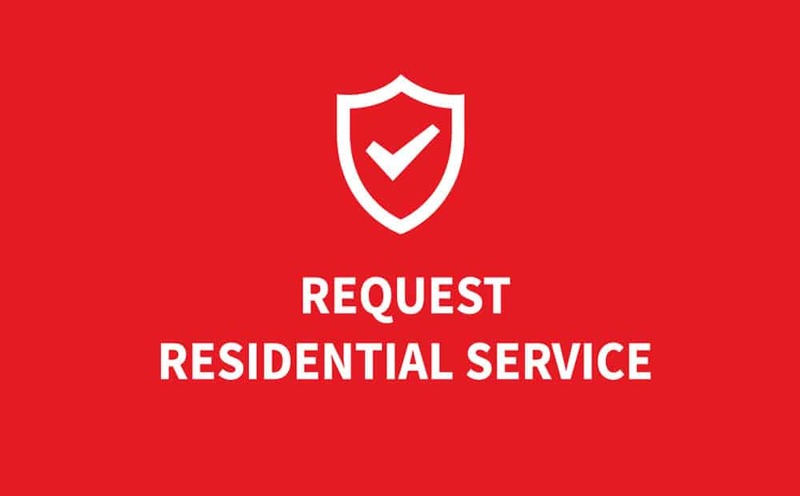 If possible, our plumber will relieve your immediate emergency by attempting to clear the clog in your sewer line for temporary relief; however, if your line has root invasion, or any other type of breakage, no amount of cleaning is going to prevent another back up. It simply kicks the can down the road. When the time comes for our clients to replace a failing sewer line, Rapid First Plumbing can provide the best possible solution to your specific needs. With trenchless sewer repair, we can protect landscaping, patios and driveways from long ugly trenching. A minimum access point on either end of the sanitary sewer line and a new line is “pulled” through the old pipe, bursting the old pipe as the new is pulled into place with specialized hydraulic equipment. It’s rarely a convenient time for necessary repairs, especially when they are out of sight, out of mind buried in the yard. In fact, more often than not, at the most inconvenient time! Call our office at 916-448-2672 and ask about our quick, convenient financing options. 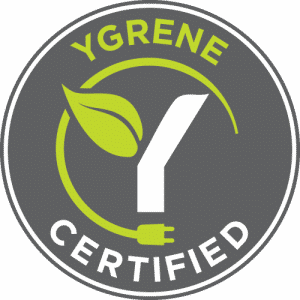 We are a Ygrene Certified Contractor.